Yeehaw! Welcome to the Official Dark Ride Brothers Fan Shop. 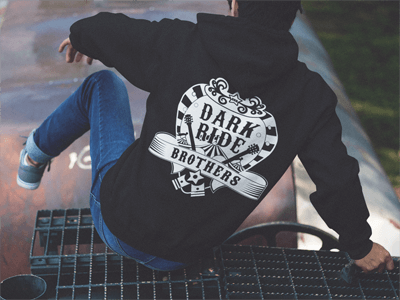 Here you can order Dark Ride Brothers Fan Items and Merchandise Online! 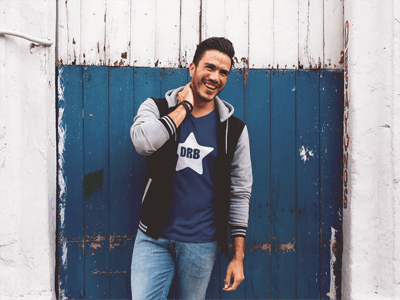 Dark Ride Brothers Fan Articles and Merchandise for You! As a true fan, you surely want to experience Dark Ride Brothers first-hand! Guess what: you've come to the right place! The Dark Ride Shop provides you with exclusive merchandise and Dark Ride Brothers products from different categories. From the official Dark Ride Hoodie to Dark Ride T-shirts and home accessories, everything is there. Order anything you associate with the Dark Ride Brothers and have your order delivered to your home quickly and easily. The Dark Ride Shop is the place where you can find the best fan items and gift ideas for Dark Ride Brothers fans. With these items, you can not only be a fan but also show it! Whether atDark Ride Brothers gigs, at work or in your free time – you're on the Dark Ride! 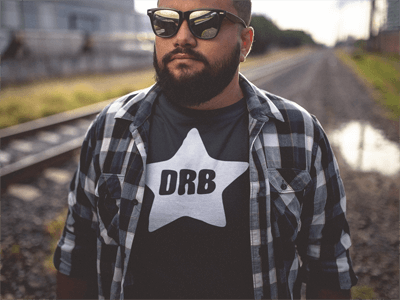 With the Dark Ride Brothers articles, you are more than just a fan. At the same time, you also act as a brand ambassador and supporter! Show the Dark Ride Brothers and their Crew how much you are behind them. Give your friend the best gift ever. 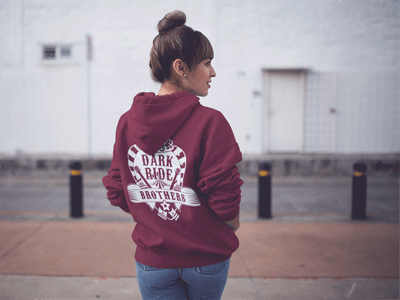 Whether it's a casual hoodie, a t-shirt or a coffee cup for the office - there is the right article for every member of the Dark Ride Family. With the Dark Ride Brothers products and fan items, you are perfectly equipped at home and in everyday life. Become one with the Dark Ride Brothers! Enjoy browsing around for merchandise in the official Dark Ride Shop.